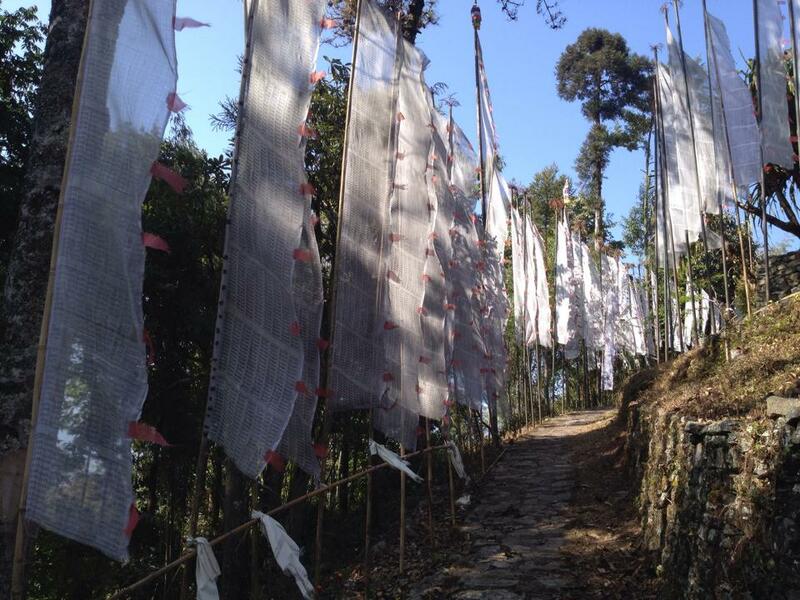 Posted on January 27, 2014, in Prayer and Ritual, Tibetan Culture & History, Uncategorized and tagged prayer flags, Sikkim, Tibetan culture, Tibetan traditions, yungdrung bon. Bookmark the permalink. Leave a comment.